Time to book that flight! Since last year the number of flights to Belize has increased. 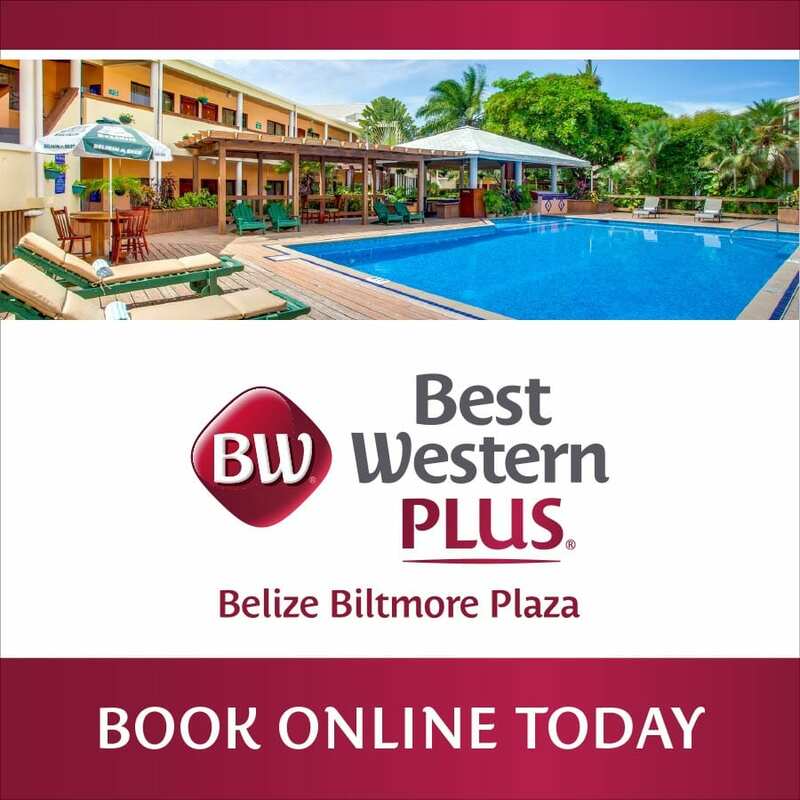 Travelers to Belize now enjoy more frequent flights at more competitive rates, from more destinations! 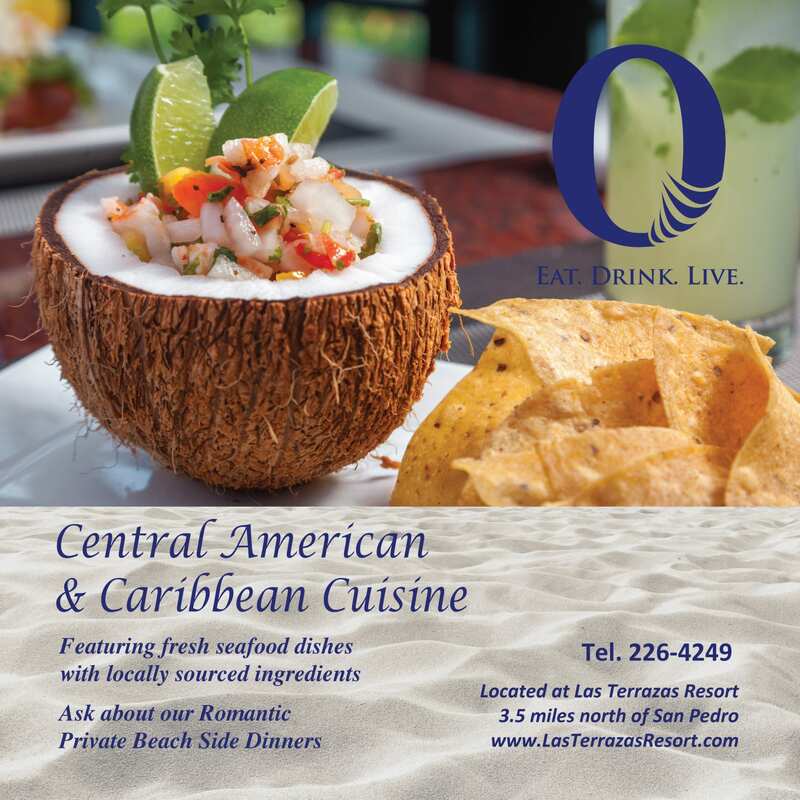 It began on December 8th, 2015 when Copa Airlines began offering a direct flight from Panama City to Belize. 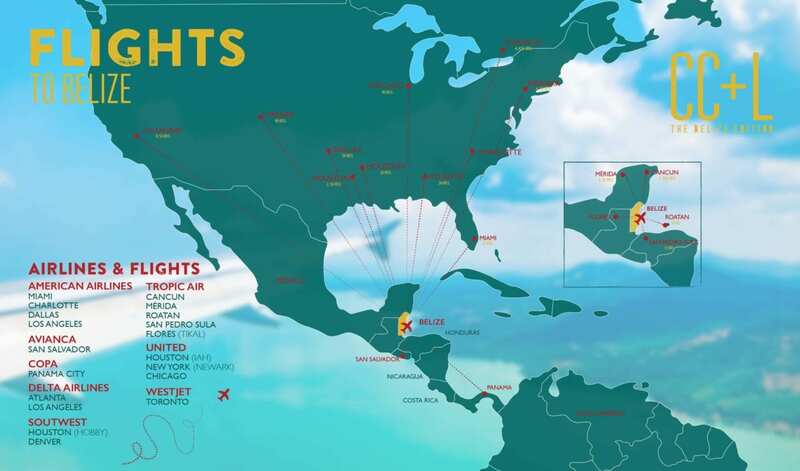 The demand has grown so much so that airlines new to operations at The Philip Goldson International Airport started launching direct flights to Belize from large gateway cities. On October 29th, 2016 WestJet started offering a nonstop service from Toronto, the first direct flight to Belize from Canada. Similarly, Air Canada has announced that they too will begin flying from Toronto and Belize in December of 2017. Southwest Airlines also offers a direct flight to Houston and launched a direct flight from Fort Lauderdale on March 11th, 2017. In addition, Southwest Airlines now flies direct between Belize City and Denver, CO. Recently Aeromexico announced a direct flight to Mexico City to Belize City starting November 17th, 2018 to April 28th, 2019. Sun Country Airlines will also offer flights on Saturdays between Minneapolis and Belize City as of December 22, 2018, to April 20, 2019. Book your flights today!